What’s the best way to compare lighting efficiency? When choosing horticultural lighting, growers need to consider lighting efficiency and how the lighting will be used. There is a big difference between lighting efficiency for horticulture and lighting efficiency for consumer use. The difference is in who is receiving the light. Continue reading What’s the best way to compare lighting efficiency? 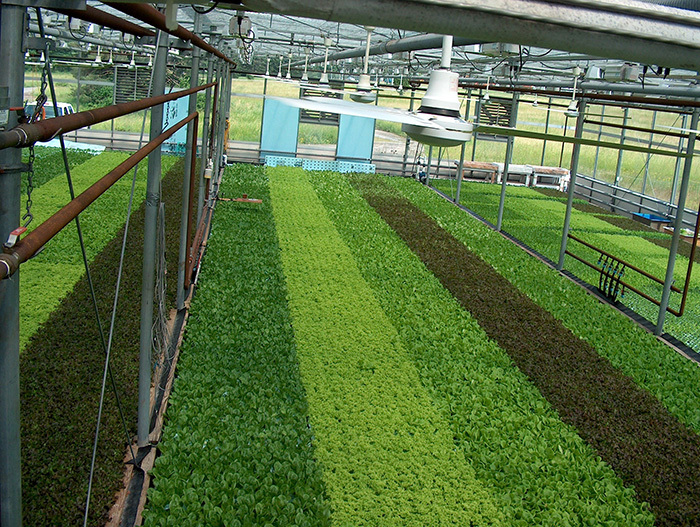 Controlled environment agriculture growers have been trying to fit a square peg into a round hole by growing field crops in indoor environments. This is changing as research tries to match plant genetics with the production environment. During this year’s International Congress on Controlled Environment Agriculture (ICCEA) in Panama City, Panama, University of Florida horticulture professor and keynote speaker Kevin Folta discussed the overlooked reality that food crop varieties have not been bred for indoor controlled environment production. Research has begun to develop the next generation of plants with the potential to develop different products using the same set of genetics by changing the environment. Folta said research has begun to develop the next generation of plants with the potential to develop different products using the same set of genetics by changing the environment. 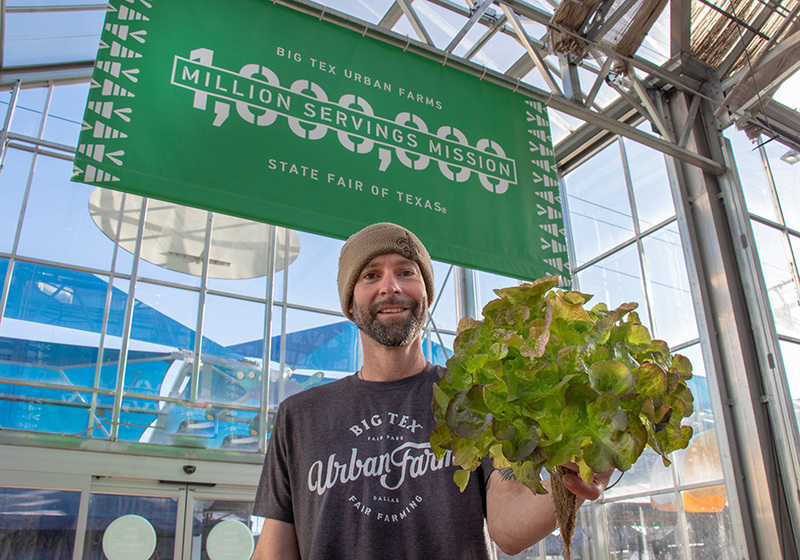 “By flipping a switch and varying the light spectrum we could change green leaves to purple or have the plants accumulate specific flavors or textures or nutraceutical compounds,” he said. “That is all very realistic. This is like being able to shine a different light spectrum on a Chihuahua and turning it into an Alaskan malamute or a dachshund. A plant’s body, its composition, its chemicals, its secondary metabolites could be altered by changing the light environment. We need plants that are ready to do that. We need to identify or create those genetics. 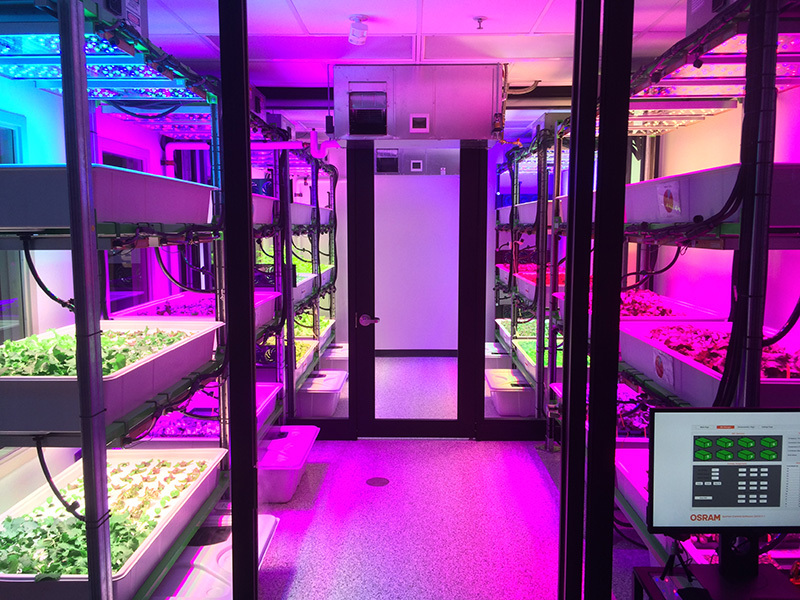 Varying the light spectrum has the potential to change leaf colors and textures and to have plants accumulate specific flavors or nutraceutical compounds. 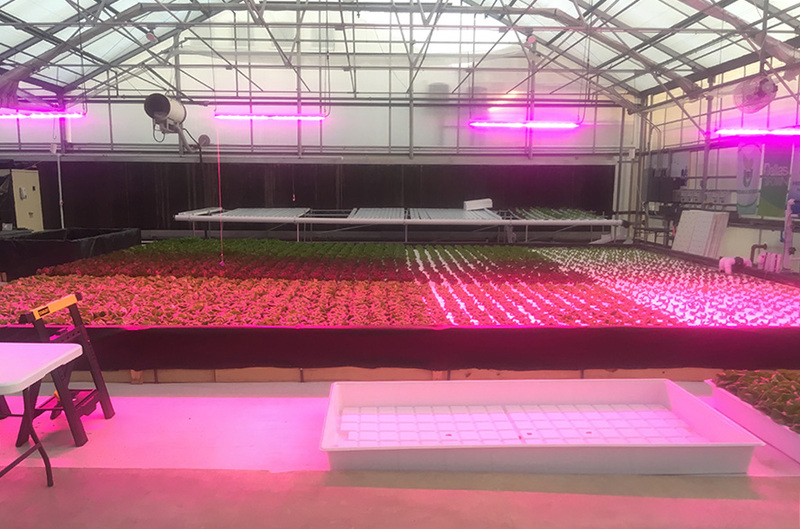 Folta said the companies that are developing and manufacturing the lights for CEA production should become more involved with the development of plants grown in these environments. “The lighting companies should be working with the university researchers and plant breeders,” he said. “The lighting companies should be financing the development of proprietary varieties. Unfortunately that hasn’t been an area of interest for the lighting companies. They want to make and sell lights. They forget the seed. The seed is a much more complicated machine. Folta said plants are the most complicated part of matching the genetics with the environment and the part that people worry least about. 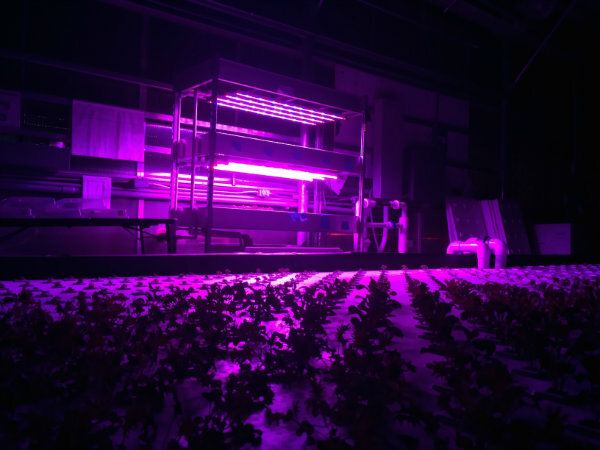 Researchers are learning that green, far red and UV light have important roles to play in controlled environment agriculture plant production. 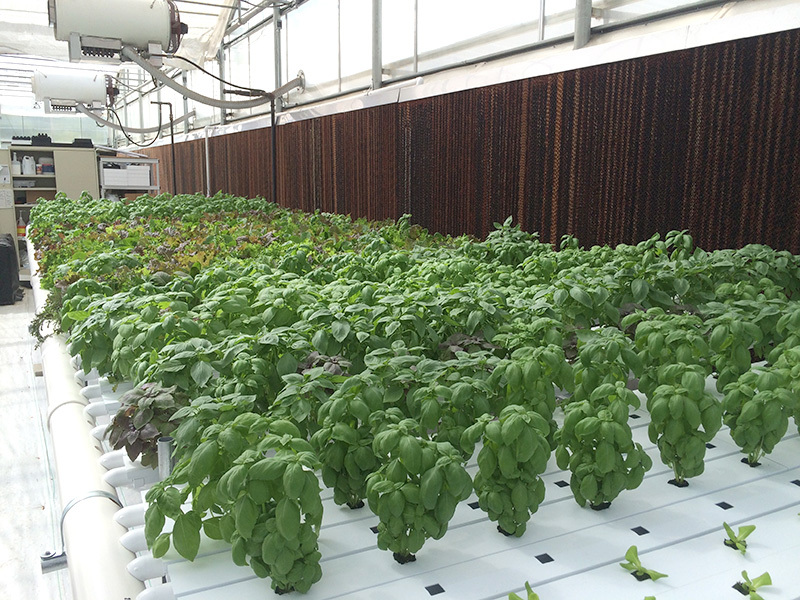 Even technology companies like Panasonic, Toshiba and Fujitsu are finding opportunities in controlled environment agriculture. “These types of companies will develop the genetics or will find the genetics that work well in CEA environments,” Folta said. 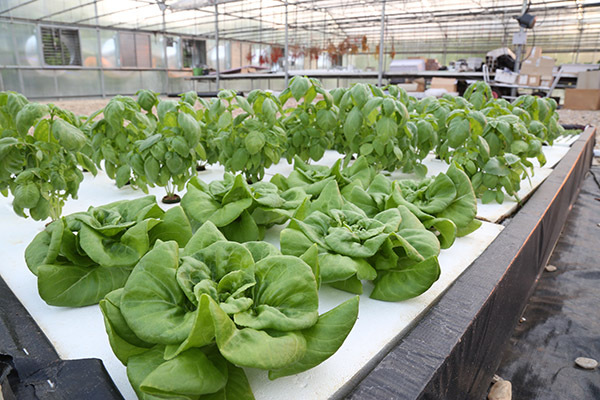 “For now the field genetics will continue to be put in artificial conditions and the indoor environment will be reshaped to accommodate the plants. What should be done is finding or developing plants for these energy-efficient, artificial conditions that are sufficient to support growth. Research needs to be done to determine how to maximize output or yields with fewer photons of light or colors of light. Research is going to focus on economic viability. I expect the pharmaceutical companies will get involved in this research. While matching the genetics to fit the environment is important, Folta said researchers also need to be looking at limiting the environment. Folta said all of the research he has been focused on is with small format, high value crops, including lettuces, sprouts and microgreens. 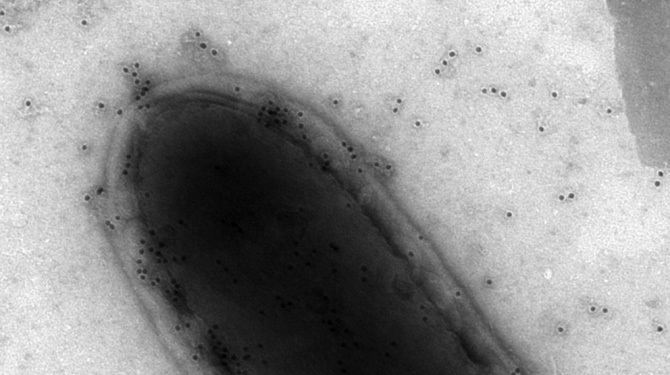 “Our university does not have the facilities to conduct the necessary experiments,” he said. “But we are partnering with others to do that. We will have good access to larger spaces in the upcoming months. It’s less likely that this type of production would be done with crops that take more space like melons. We are looking at plants where the vegetative portions of the plants are eaten. If you consider a head of lettuce, every photon that is invested results in the plant structure. With a crop like tomatoes, 80-90 percent of the biomass is being thrown away or composted. 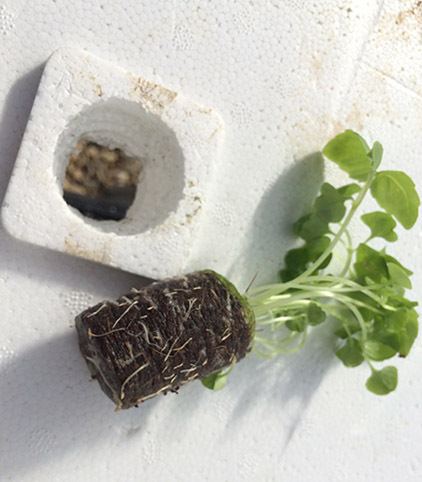 Kevin Folta at the University of Florida is interested in how to create the next generation of profitable growers and higher nutrient crops that are more readily available to consumers. Folta said 15 years ago people thought the idea of light recipes and changing the spectrum was a crazy and senseless idea. For more: Kevin Folta, University of Florida, Horticultural Sciences Department, Gainesville, FL 32611; kfolta@ufl.edu; http://www.hos.ufl.edu/faculty/kmfolta.